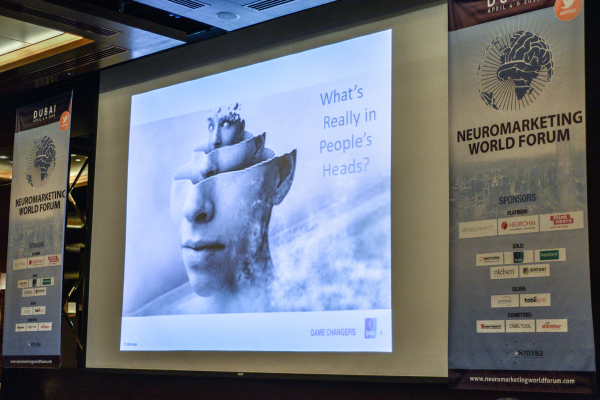 The NMSBA is the association for everyone with a professional interest in neuromarketing. 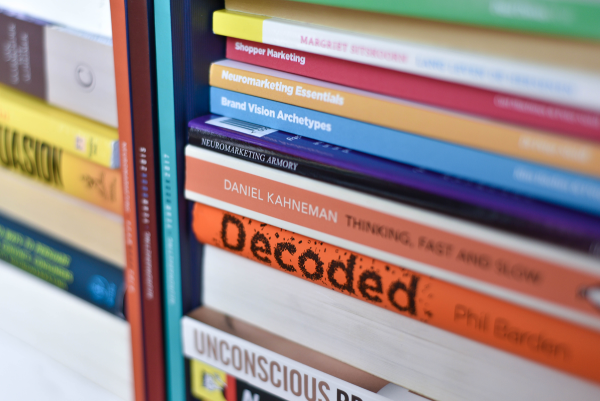 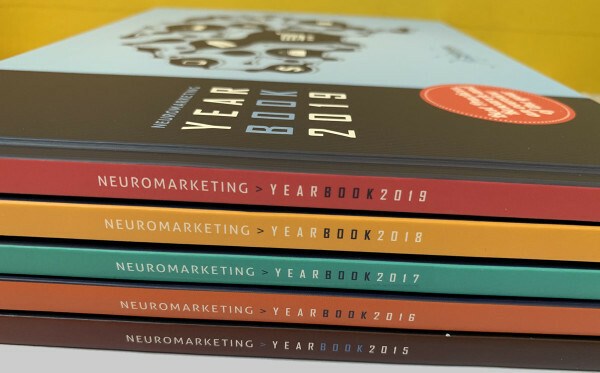 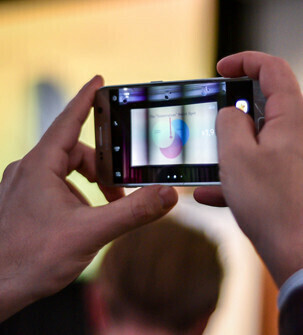 The Neuromarketing Yearbook 2019 is out! 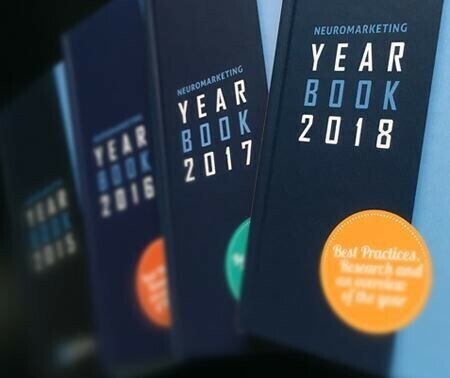 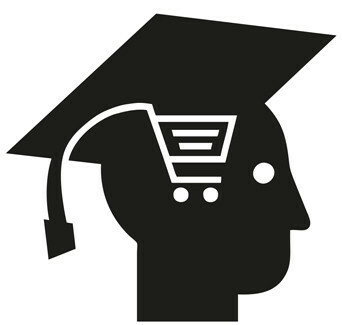 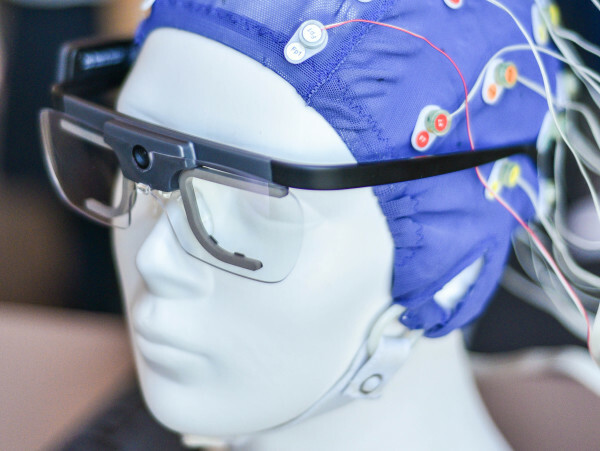 Where to buy neuromarketing services?